Back at work today.. Boo.. 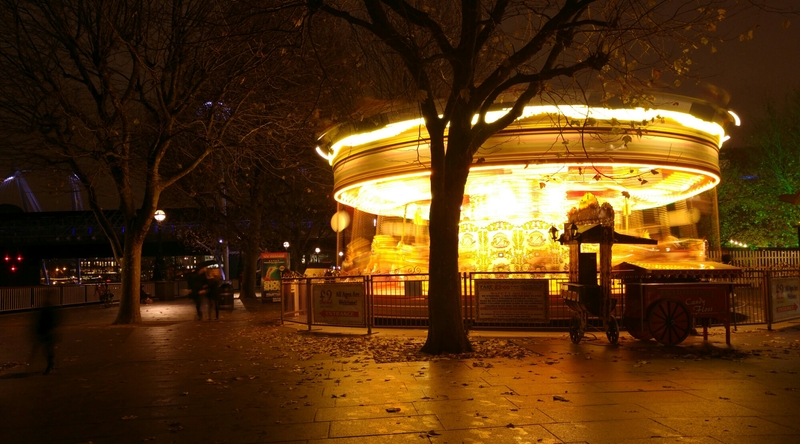 But the day did end with a trip to the south bank Christmas market.. Yay! We both had an incredible curry and chips from Curry On, followed by Dutch Pancakes which were also gorgeous. What a delicious and wintery evening. I’ve had such a relaxing week! Bring on the Christmassy weekend!